This meetup welcomes local JS developers and enthusiasts, who regularly get together to share knowledge and experience. 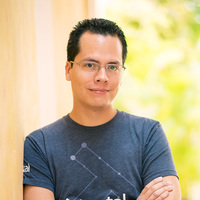 This event is an opportunity to connect with Greco Rubio, a Toptal developer and Community Leader for Mérida. Come get to know the local community, and feel free to invite a guest if they would be interested in finding out more about Toptal.